No challenge is too mighty for the Prospect Gear Bag. 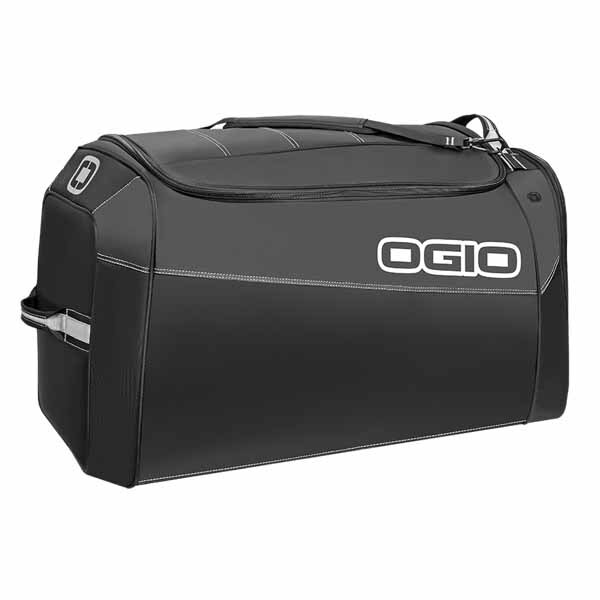 The large top opening maximizes access and holds all of your gear with ease. Oh, and if you thought this bag couldn't handle your boots, too - think again. Once you've filled up the main compartment, toss your boots into their very own pocket so they keep the mess to themselves. The Prospect Gear Bag is made with heavy duty 600D fabric and eco-friendly PVC backing that makes it almost as tough as you. So next time you're ready to ride, bring the bag that you trust to keep up with you - the Prospect Gear Bag.